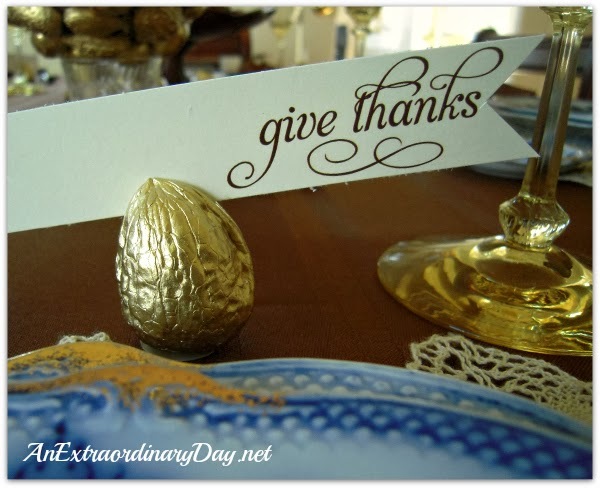 Check out this lovely blue, brown and gold Thanksgiving Tablescape shared by An Extraordinary Day. So pretty! Enjoy your meal....and your blessings today! Thanks for hosting Frugal Friday Wendy. Happy Thanksgiving. Thanks for hosting, and I hope you had a great Thanksgiving! Hi Wendy! Thanks for hosting. I hope you have a fabulous Thanksgiving!